Sydney welcomed back Fine Food Australia with open arms last month, reporting the largest ever number of exhibitors as initial visitor figures also indicated the show was the best attended in the city for eight years. Showcasing a host of new concepts, Fine Food Australia at the International Convention Centre in Darling Harbour was for the first time co-located with new show Commercial Drinks. Dedicated to the country’s $16 billion on-premise liquor industry, the launch of Commercial Drinks was the perfect complement to Fine Food Australia, which services the nation’s $170 billion foodservice and food-retail industries. Foot traffic across both shows over the four days of the events was evidence of their success. Also new on-site were Healthy Living Zone, highlighting the ongoing rise of the organic, natural, free-from and healthy trends that continue to sweep the nation and that transcend product category; Fit Out and Design Zone, dedicated to the importance of design across the industry; and Start Up Zone, which gave emerging businesses the chance to display their products and services. Another opportunity for emerging businesses to showcase their ideas was the highly anticipated, inaugural Lions’ Den. 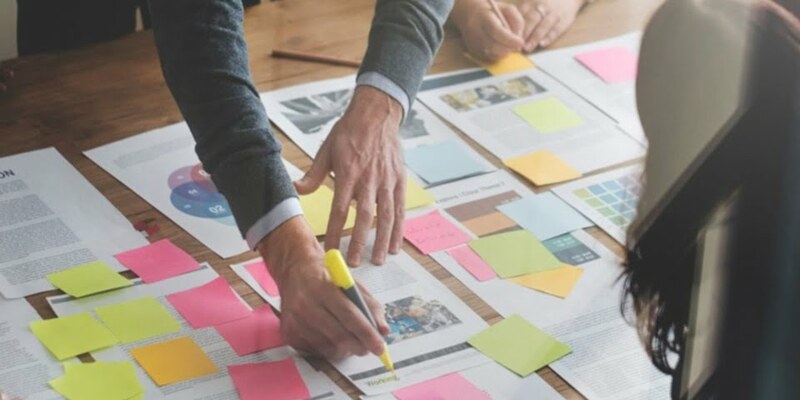 In front of a standing-room-only crowd, six new businesses pitched their concepts to a panel of seasoned industry professionals. The winner, The Australian Superfood Co, scored entry into the highly valuable FSAA program, Understanding Foodservice. Regular and much-loved show features also returned in 2017, including a compelling line-up of free education and inspiration sessions that spanned three stages on the Fine Food floor, and a fourth dedicated Commercial Drinks stage, covering, it seemed, every imaginable aspect of the industry. The nation’s best were also highlighted during such competitions as the Official Great Aussie Pie Comp, the Tea Brewers Cup, and the Australian arm of the World Pizza Championships. 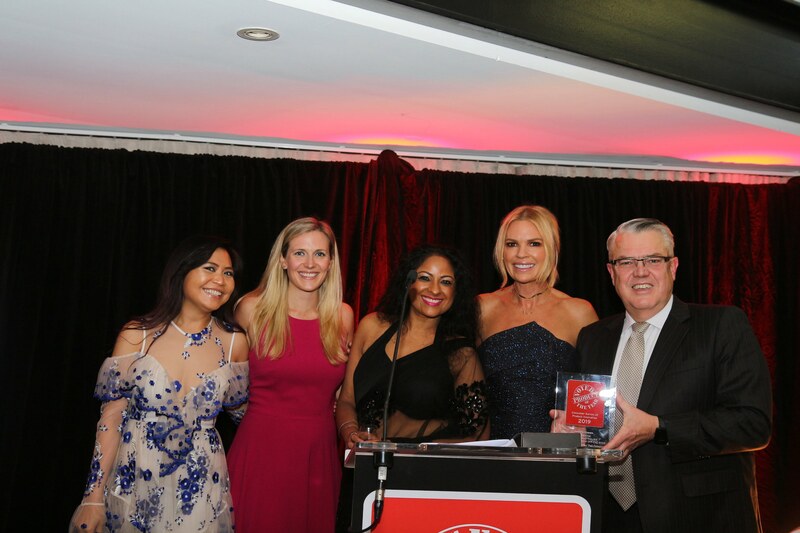 In addition, the ACF Culinary Challenge, Bake Skills Australia, Nestlé Golden Chefs Hat Award, and the Live Bakery applied extra heat to the fantastic kitchen that is Fine Food Australia. Fine Food Australia Event Director Minnie Constan said the 2017 show was “an incredible success, with a level of attendance and support from Sydney that we haven’t seen for years”. 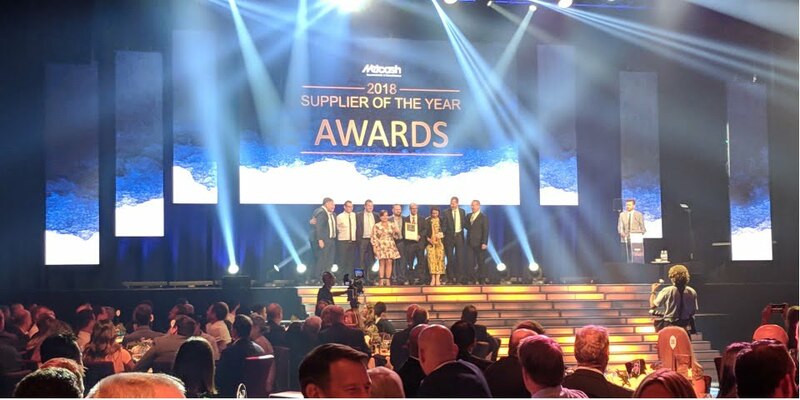 “We strive to set the benchmark for the industry when it comes to the opportunity to do business, learn and be inspired, and the preliminary results from this year’s event prove that we’ve absolutely done just that,” she added. Fine Food Australia will return to Melbourne in 2018. 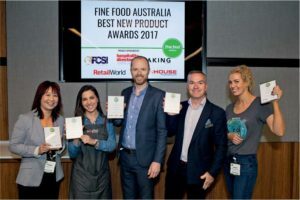 Retail World had the privilege of judging the Best New Retail Product awards at Fine Food Australia 2017. More than 160 products were entered and judged on criteria including taste and visual appeal, innovation, and relevance. The standout winner, from Nom Noms World Food, was Mini Nom Noms for Kids, a multi-award- winning concept for tiny taste buds – and a highly innovative one. Featuring recipes that break from the standard children’s chilled prepared meals, the single- course multi-compartment meal gives kids the opportunity to mix, dip, pour and sprinkle. They can explore and learn to season their food according to their developing tastes. Brand founder Lisa Sohanpal says existing ready-meal international products are either developed for adults, so inappropriate for children because of their salt, sugar, spices and packaging, or specifically for children, so unappealing to adults. The brand appointed Emma Grazette, a spice expert and blend specialist for Michelin-star chefs, with the brief of crafting unique spice blends for each dish and creating “the perfect harmony” between flavour and nutrition. 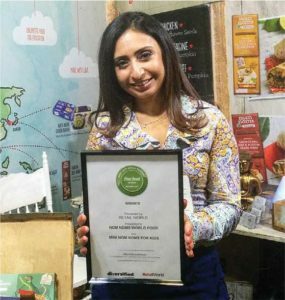 “We’ve successfully developed for kids five great-tasting, authentic meals that are bursting with flavour and are nutritionally rich with hidden fruit, vegetables and pulse, without adding any salt, sugar, preservatives or additives,” Ms Sohanpal said. The innovation around customer engagement and communication of the Nom Noms World Food brand is through on-pack storytelling, with the aim of immersing the consumer into a 360-degree “virtual world”. Ms Sohanpal says Mini Nom Noms for Kids transport children’s imaginations to the country of the food’s origin so they can learn about the diverse cultures, flavours and ingredients, and the charity the brand supports. Nom Noms World Food was founded in Britain before launching across Europe, Canada and the US, and claims its “phenomenal” sales across the world have demonstrated that the concept gains immediate buy-in from children and their parents and is attracting global appeal. In addition to retail and foodservice markets, Nom Noms World Food products are available on flights, train trips and cruises. Two Australian companies addressing the trend towards healthy and better-for- you products were close runners-up in the awards: Margaret River Kombucha for Rok Kombucha and Noshu for its 99% Sugar Free Cake Mixes. 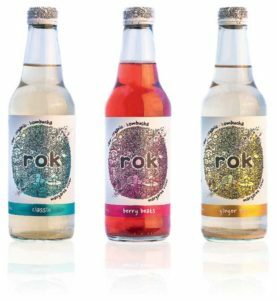 Rok (which stands for raw, organic kombucha) is promoted as being handcrafted and batch-brewed at Margaret River in Western Australia by former AFL player Trent Carroll, now an award-winning winemaker. 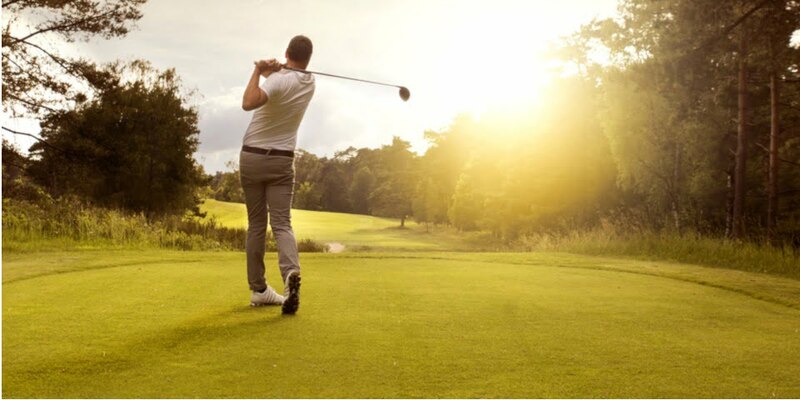 Since launching in Perth in August 2016, Rok has gained significant ranging across multiple channels, including independent grocery stores, cafes and restaurants, universities, Perth’s international and domestic airport, pharmacies, recreation centres, gyms and physiotherapists. 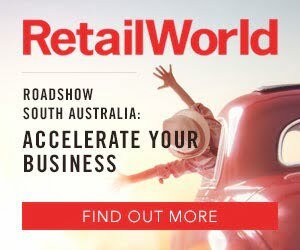 In this first-year test market in WA, sales revenue is claimed to have reached more than $290,000 in less than 11 months with more than 300 stockists coming on board to support the brand. From July 2017, Rok has partnered with organic distribution company Eco-Farms to help take the brand national. Co-founder Amanda Carroll says Rok is handcrafted with only the highest quality white and green teas and locally sourced cold-pressed juices and Australian native herbs. “We’re the only kombucha brewer in Australia to use white tea [the most expensive type of tea] and we don’t use any ‘lab-created’ natural flavours, additives, preservatives or sweeteners,” she said. “We’re also certified organic by the ACO [Australian Certified Organic]. The Carrolls say they discovered the benefits of kombucha when looking for a natural way to support their young family’s health. Drawing on Trent’s 10 years of winemaking experience and years of trials in their home kitchen, they were hooked on the probiotic beverage and made it their mission to share their “bubbles with benefits” around Australia. The range retails for $4.50-$4.99 a bottle and is currently available in Classic, Berry Beats and Ginger Pop flavours, with Passionfruit Rap and Lemon Licks due to launch over summer. A 750ml take- home bottle will also be launched through independent grocery stores nationwide. Noshu was founded by Rachel Bajada in 2013 in response to a gap in the market for sugar-free, natural foods. The company produces a range of no-added-sugar, gluten-free baked doughnuts and 99-per- cent-sugar-free, gluten-free muffins. These are available nationally at independent supermarkets and Woolworths Metro stores and in foodservice, also featuring among the special-diet meals served on domestic and international airlines. Noshu was inspired by family members with type 2 diabetes when it became apparent that fun times and celebratory moments often revolved around sweet treats, cakes and decadent desserts. “Sugar avoiders, low-carb dieters and diabetics are often left without options – so we created the ultimate alternative, meaning everyone can enjoy cake without all the sugar,” Ms Bajada said. 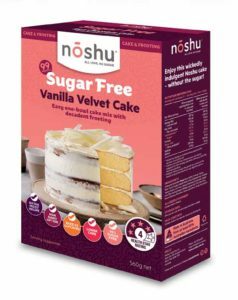 Noshu 99% Sugar Free Cake Mix, available in Vanilla Velvet and Rich Chocolate, offers “unique” recipes containing no artificial colours, flavours or sweeteners, which even includes its frosting mix. To be launched in April 2018 into Australian physical and online retailers, the mixes (RRP $7.50) will be supported by a social-media marketing campaign, promotions and ambassador programs. Ms Bajada says Noshu will be expanding its range in the grab-and-go ready-to-eat snacking market and home-baking category, bringing more “sugar-free, great-tasting” food options to Australian consumers.